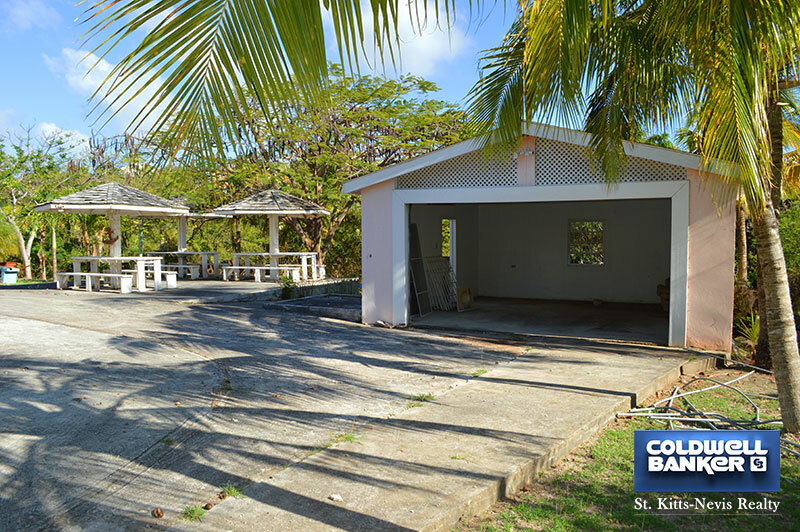 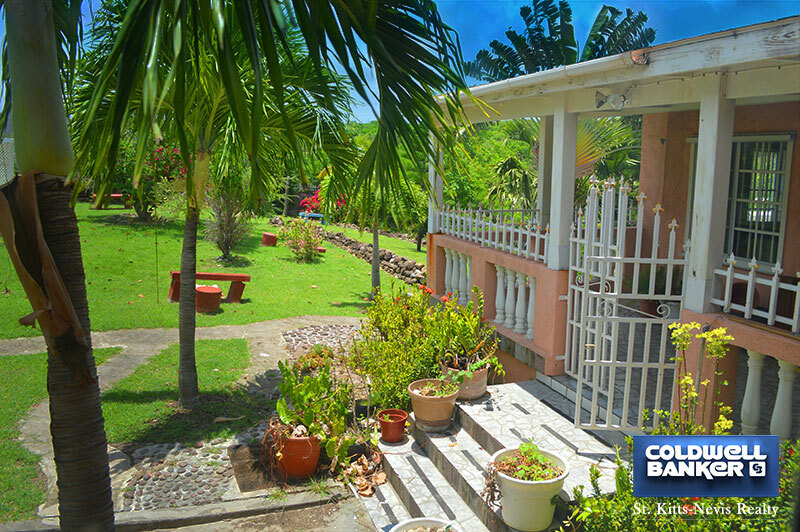 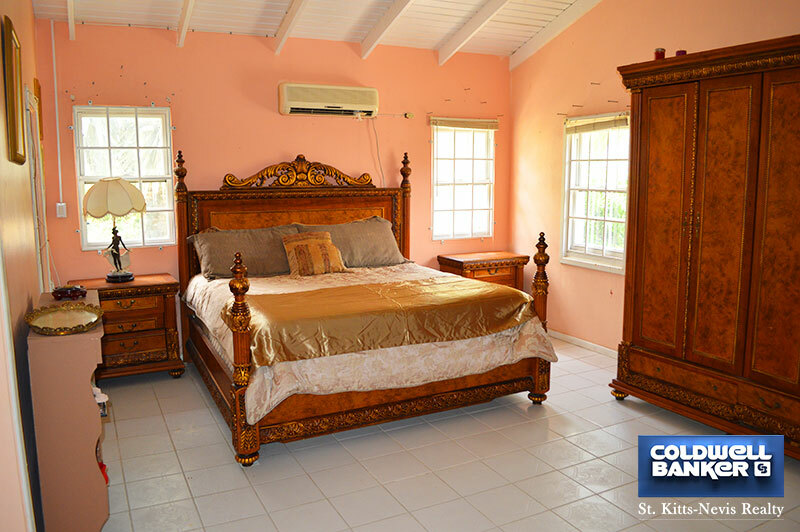 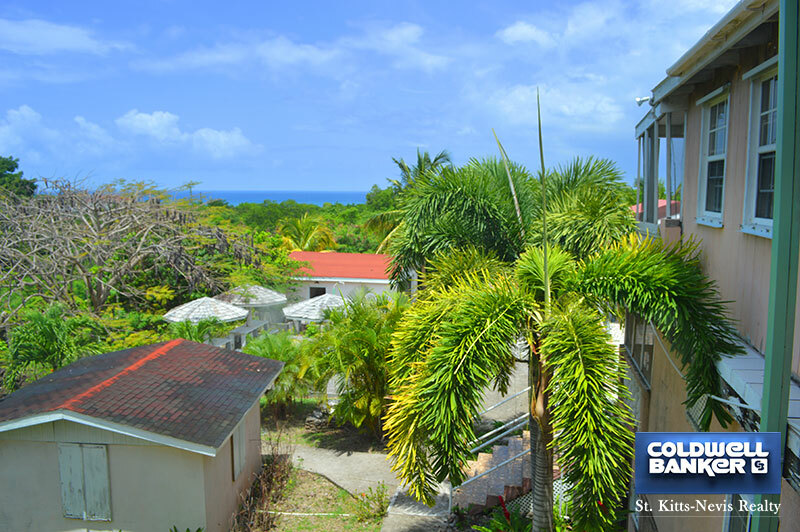 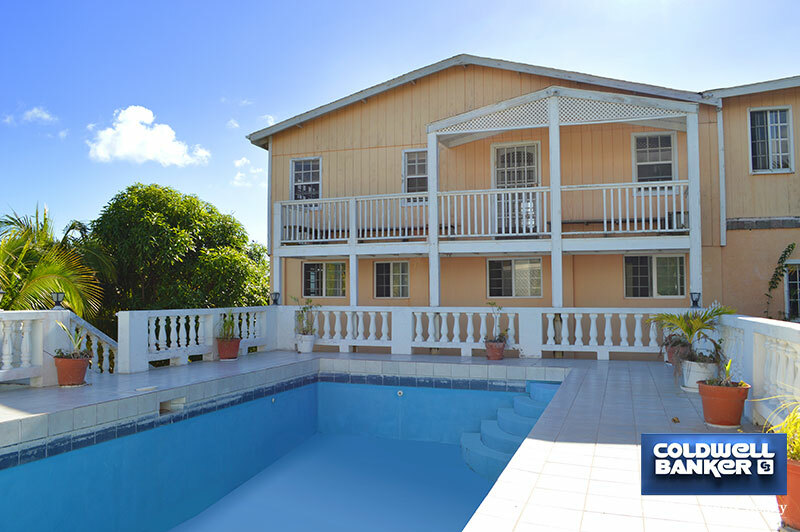 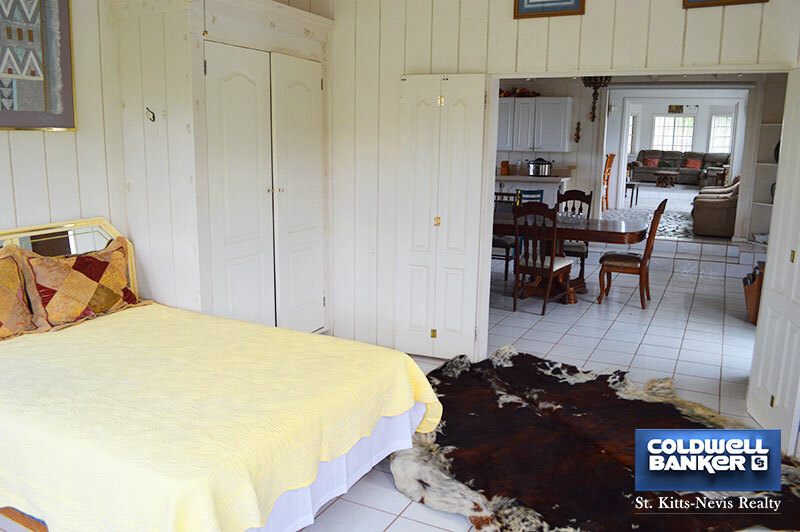 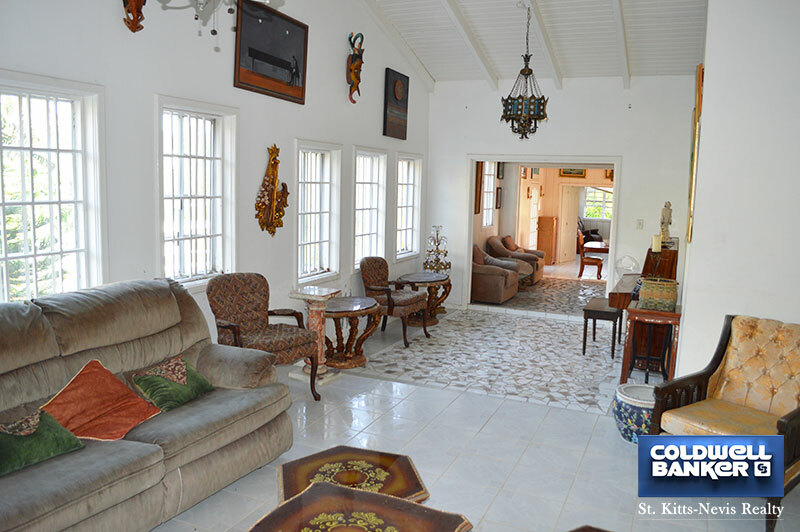 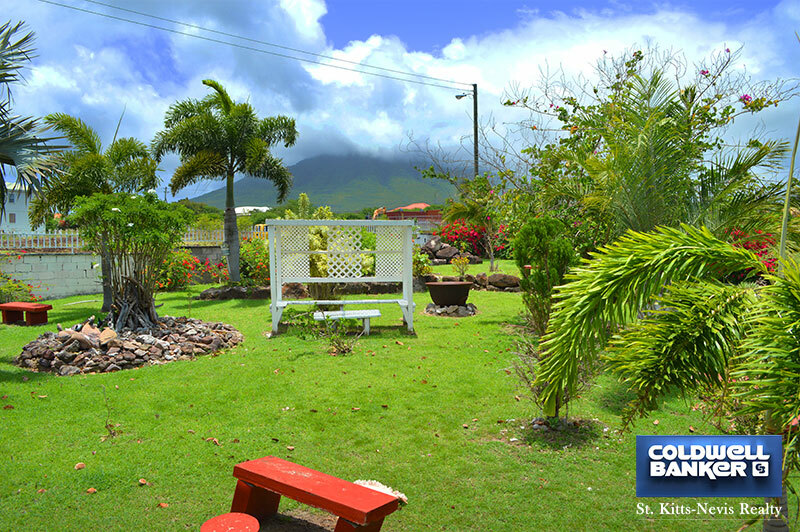 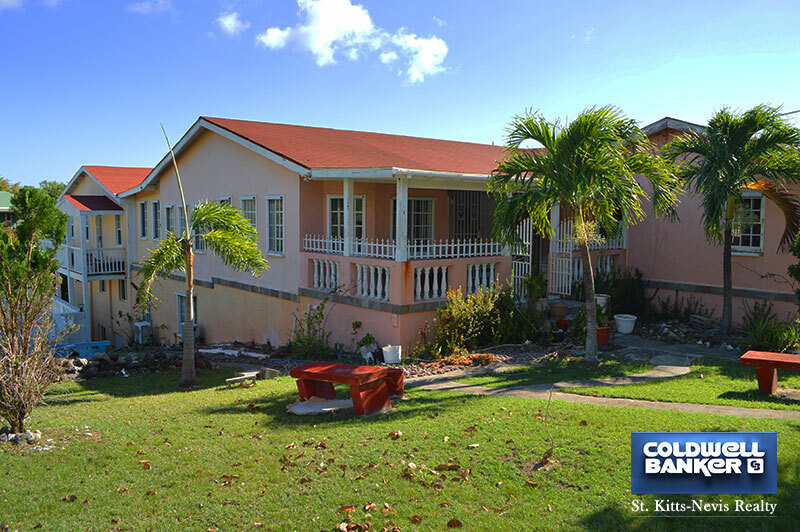 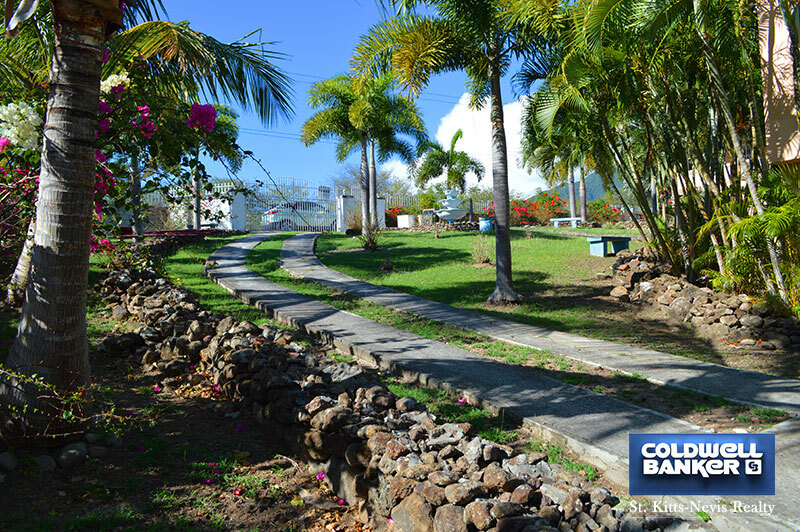 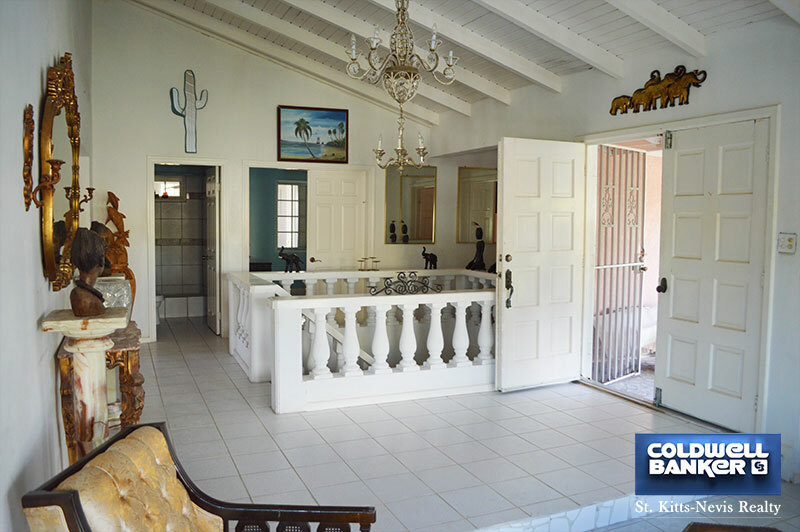 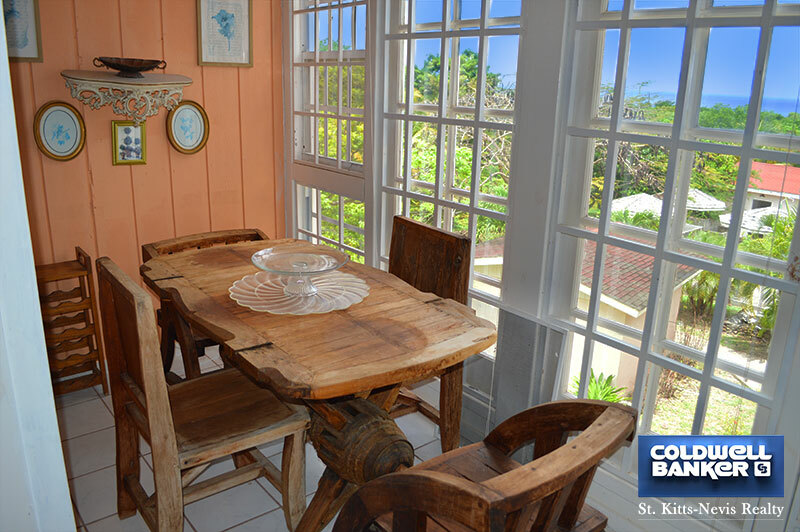 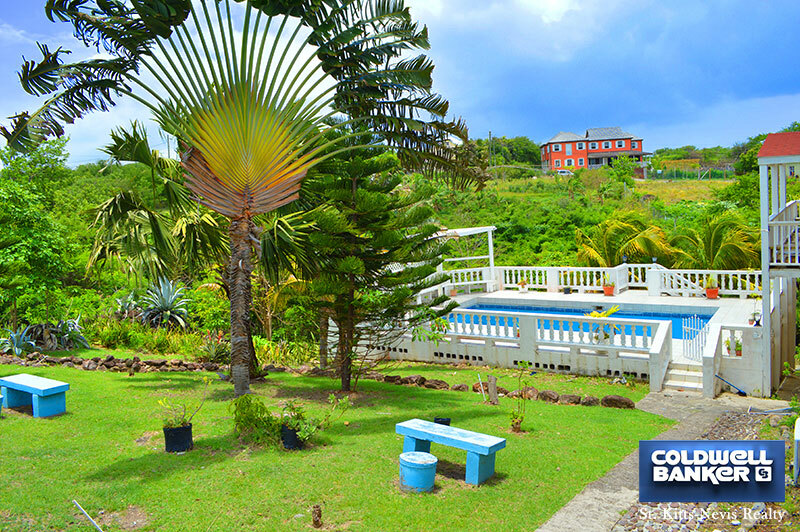 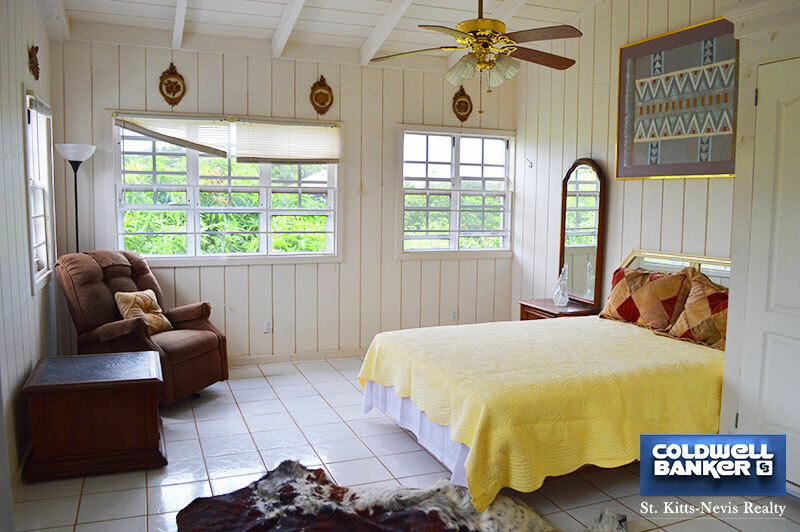 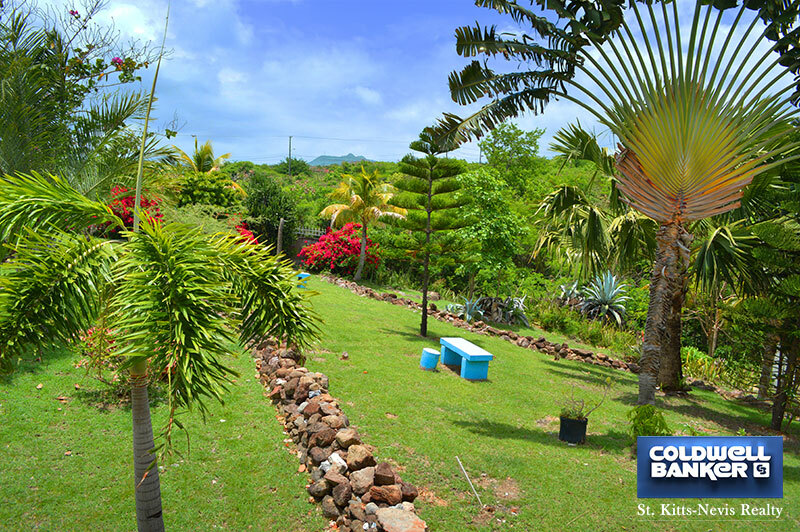 This amazing property is situated on the outskirts of Charlestown on the South West quadrant of Nevis. 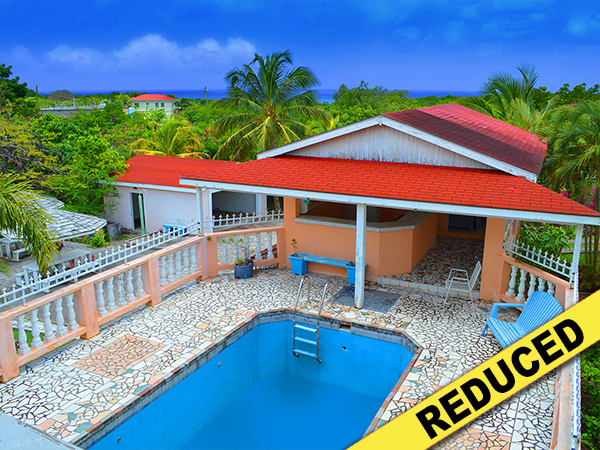 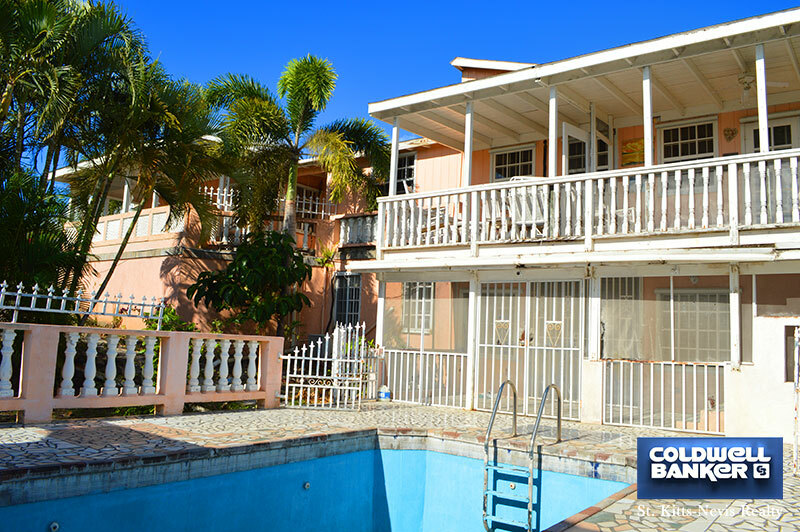 Set on 1.145 Acres or 49,876.20 Square Feet of well maintained garden this spacious two storey villa has 16 bedrooms, 11 bathrooms on the property and two swimming pools. Each level of this villa has its own entrance. 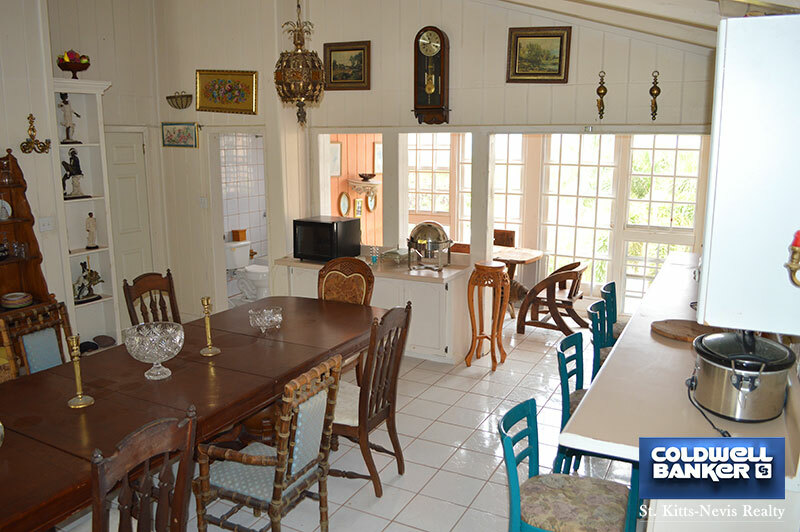 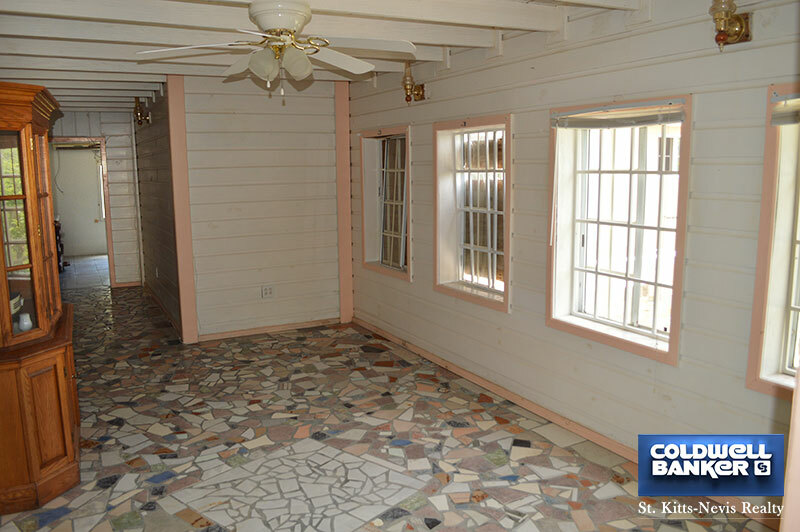 The main floor's beautiful hallway extends to the different living, dining and kitchen areas. 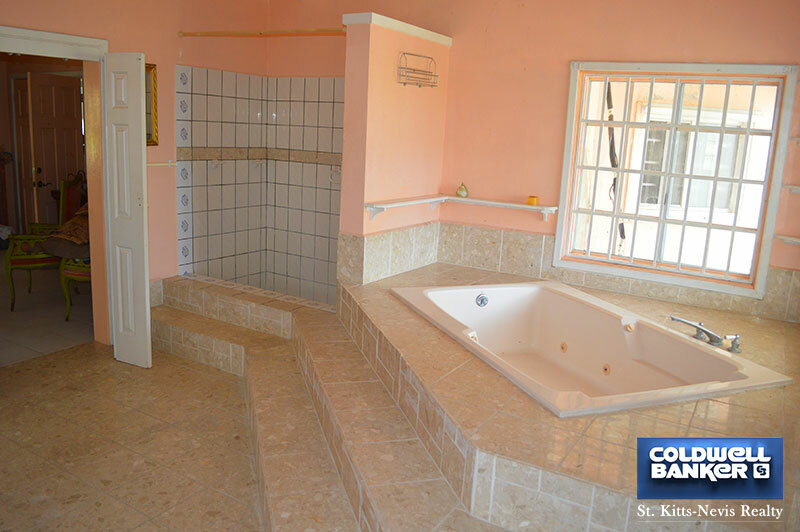 Six bedrooms and four bathrooms are on this level. 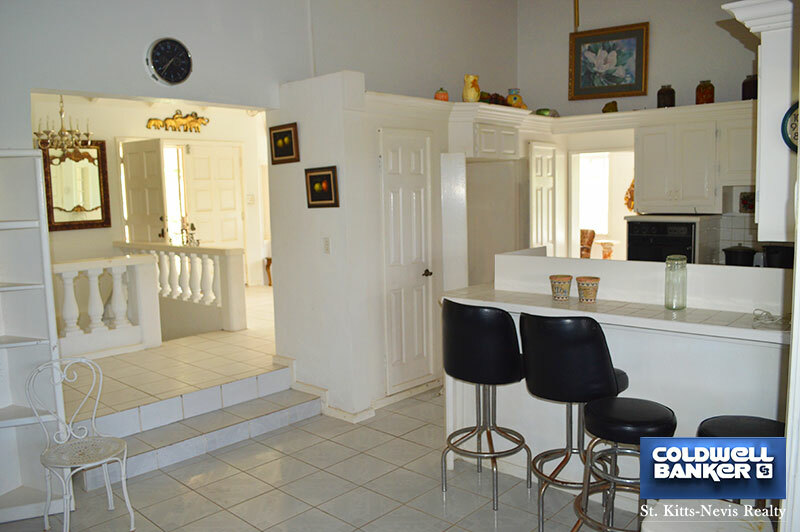 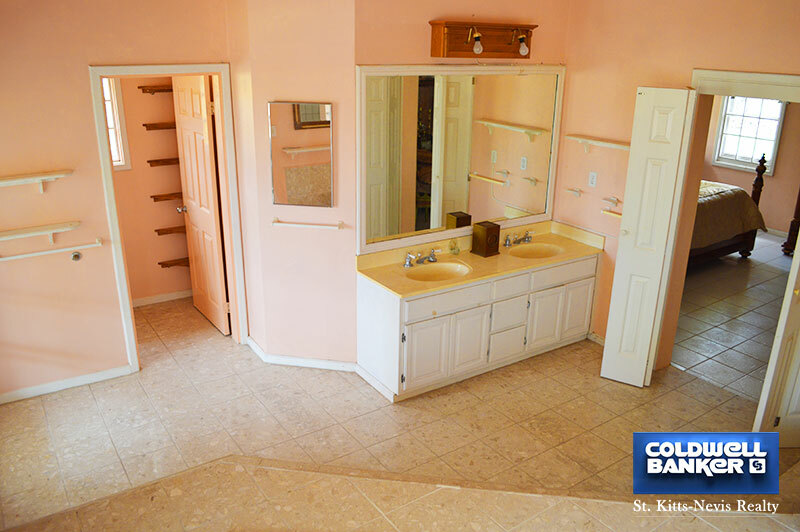 A large indoor staircase leads to the lower level which has four bedrooms, three bathrooms, living, dining and kitchen areas. 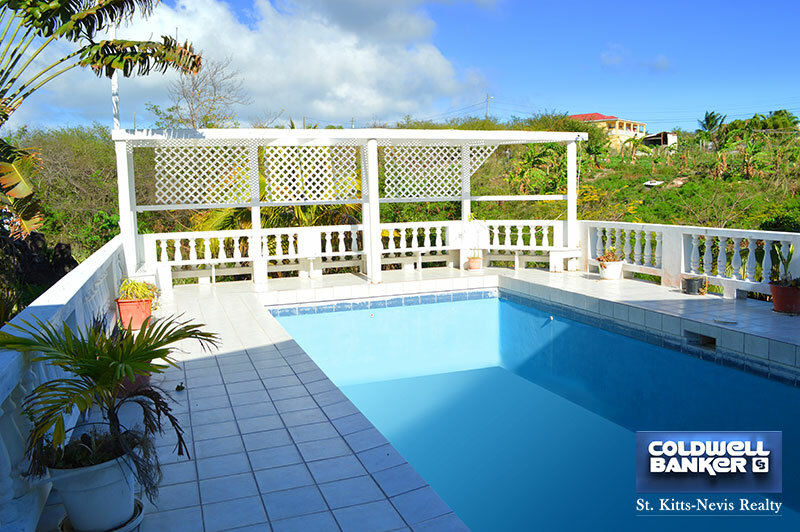 The veranda opens onto the pool deck with gazebo bar and pool bathroom. 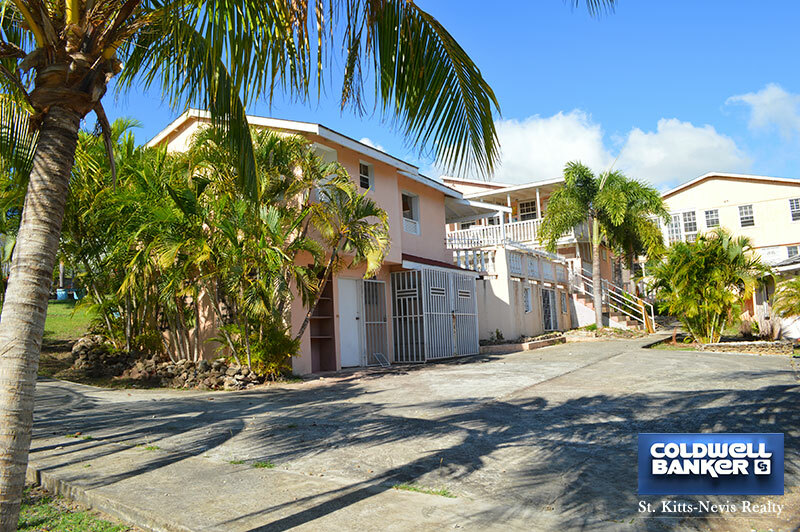 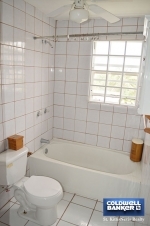 There are three apartments, each with two bedrooms, that are located on the property and these are accessed from the outside. 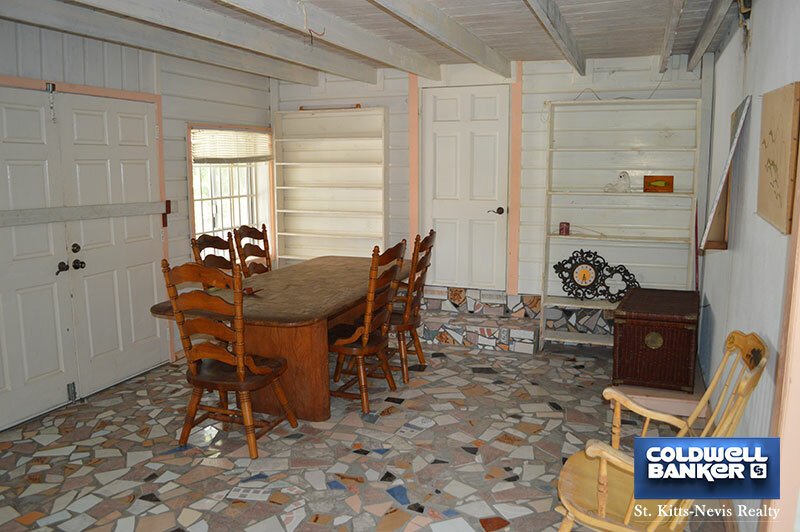 There is a garage and several storerooms. 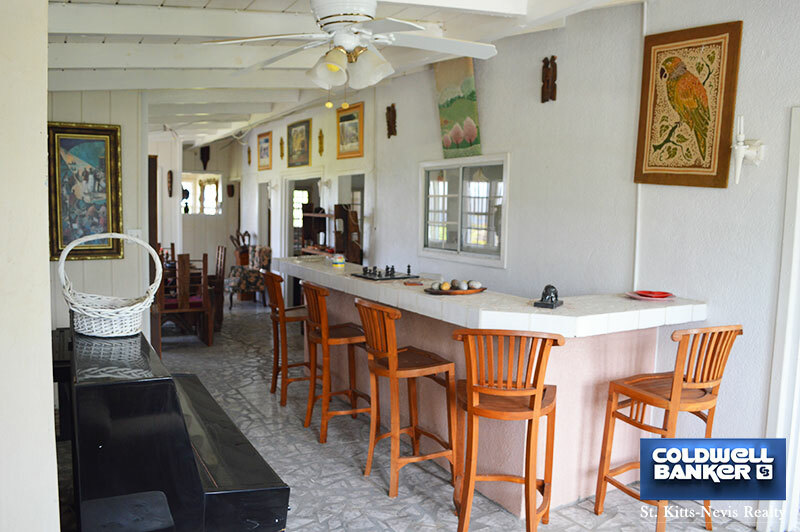 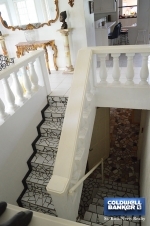 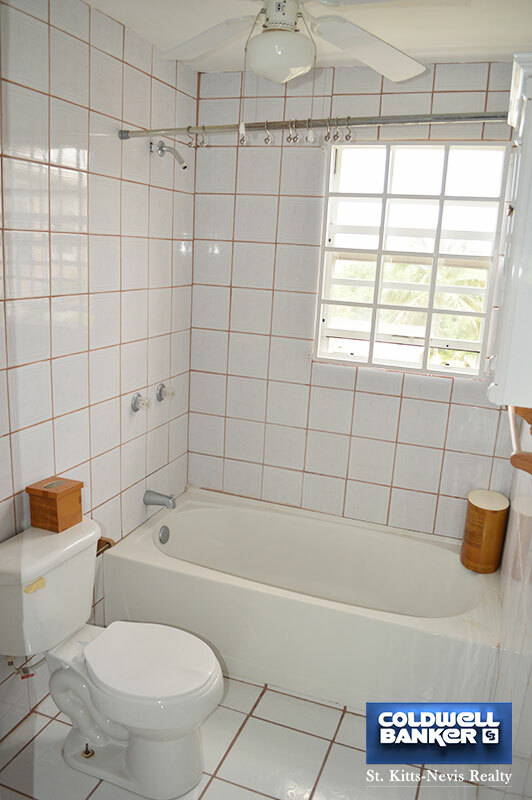 Considering the number of bedrooms and apartments, the spacious living and dining rooms, the two swimming pools and picnic/dining areas available in the garden this property could be the ideal Guest House, rental property or simply a large family home.